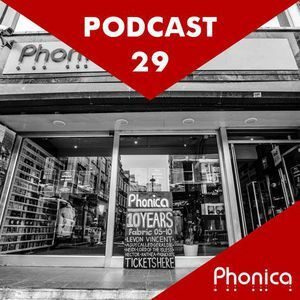 The Phonica podcast is back in town showcasing the latest essential releases and hidden gems! As per usual, our discerning staff take you on a mind expanding musical journey. 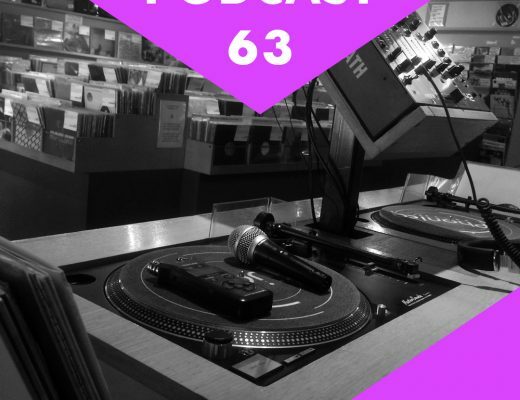 With Callum at the helm on this occasion, we set sail under a baltic sunset and plot a course across the cutting edge of underground dance music. 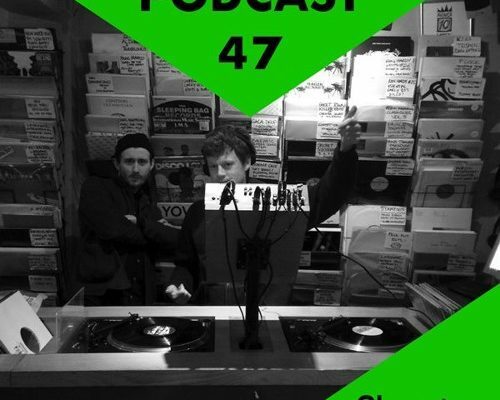 Tracks from Wolf Muller and Cass and Bartosz Kruczynski ease you into the voyage while the much anticipated Probe Into Static by Vactrol Park signals a shift in gear. Karamika – TON, fresh out on the up and coming Neubau label as well as Curl by Alien Jams’ innovator in chief, Beatrice Dillon, explore machine rhythms. Finally, two of the most original reissues we’ve seen so far this year from Strong Souls (Produced by Larry Heard!) and Onirico set a pumping rhythm as the good ship Phonica goes into cruise control.